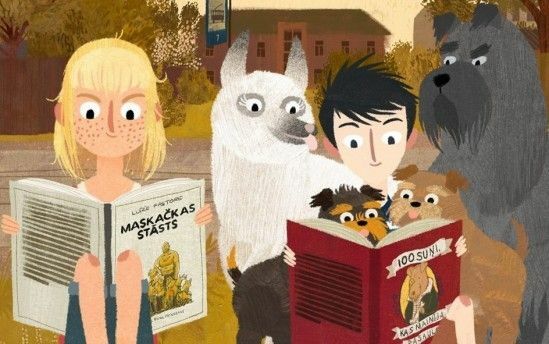 A new animated adventure movie, based on a children's book, will dramatize a story of children trying to prevent changes in the face of Rīga's colorful Moscow suburb. The National Film Centre’s program “Latvian Films for Latvian Centenary” has announced the premiere of its first film. Trees have a special place in Latvia, not only in the economy but also as cultural monuments: and many of the largest, rarest, most historic and most characterful examples have special protected status as a result. The XV Latvian Song Festival in Canada will take place in Toronto from July 4-7, 2019, in celebration of Latvia’s centenary. 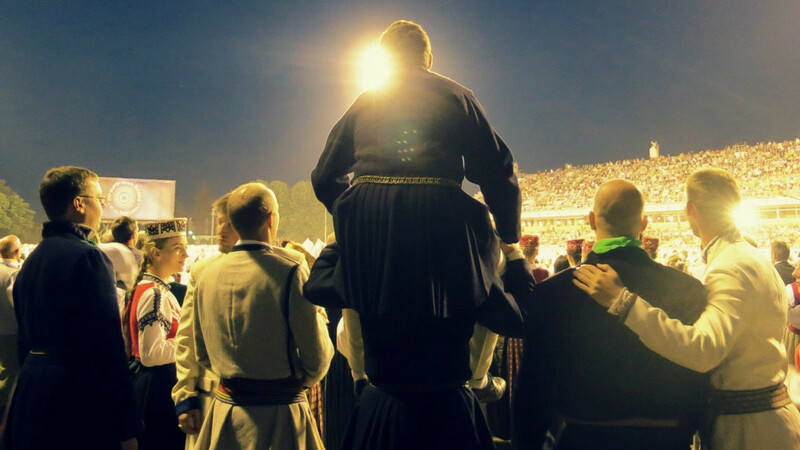 The 2017 Latvian Song and Dance Festival of America will take place in Baltimore, Maryland, returning to the East Coast for the first time since 1978. 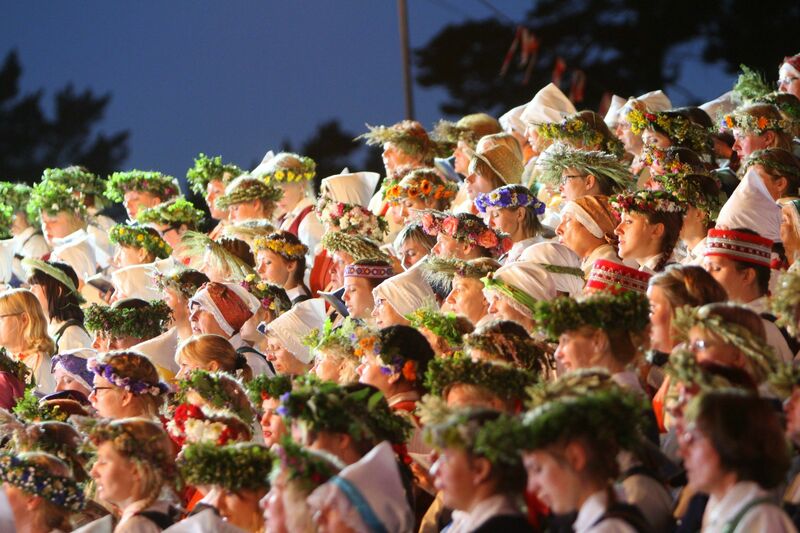 In the spirit of the festival’s theme, “On the Road to Latvia’s Centennial,” we invite you to celebrate the history of Latvian-American song and dance, ensuring a meaningful future for these traditions.